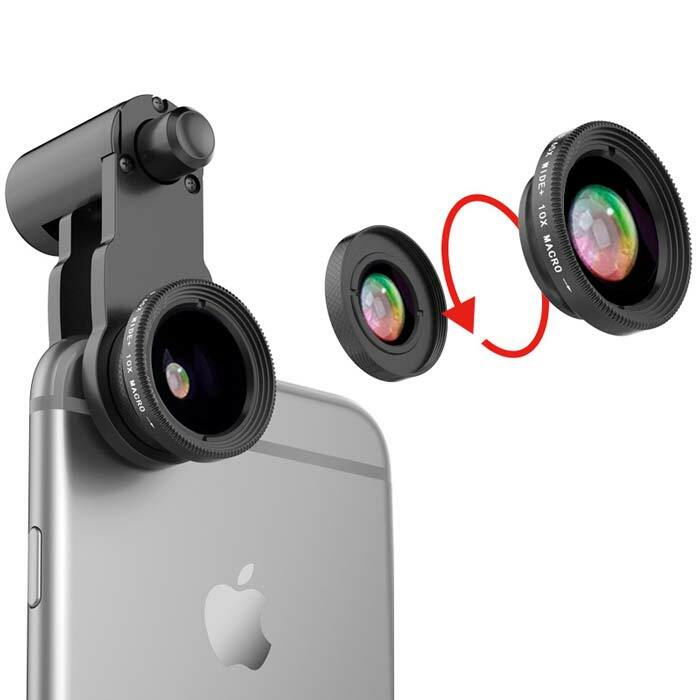 Mobile Camera Lens Kit for your iPhone, iPad, Samsung, OnePlus, Xiaomi, Vivo, Oppo, Moto, Lenovo, Micromax, Nokia, Blackberry, etc. 10 X Marco Lens for taking extreme close-up pictures ,suit for still,plant and insect. Enhance your camera capability and create amazing photos.